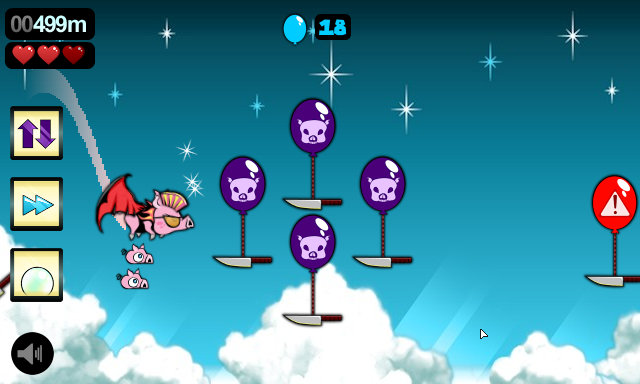 Take flight with Flying Chops! 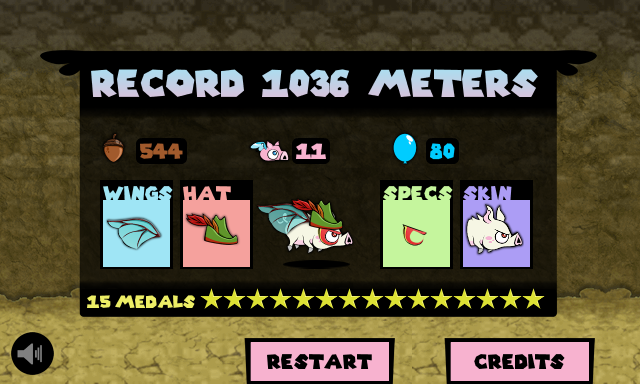 Save piglets, avoid traps and destroy all Butchers armed with jetpack and cleavers along the way. Collect acorns to buy new equipment that allow you to cover more meters and get to the top! Chops know how to fly, you had any doubt?